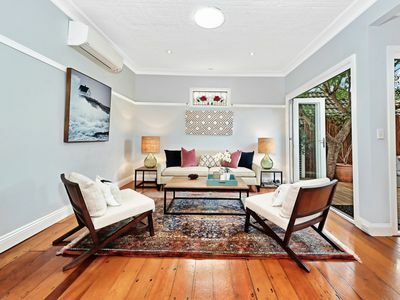 Brimming with potential and plenty of space for indoor/outdoor living and entertaining this elegant home of immense character and potential is surprisingly quiet. A spacious, peaceful and relaxing retreat perfect for those commanding convenience and easy care lifestyle. 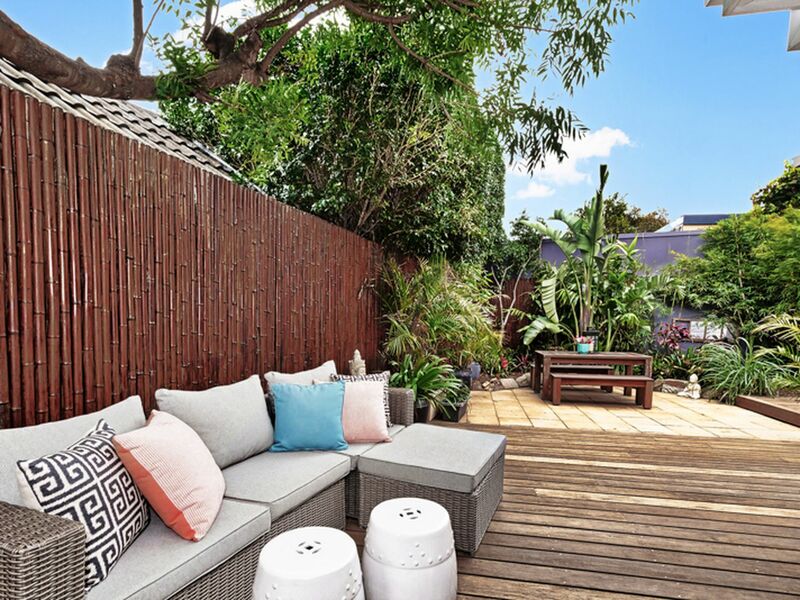 Impressive features include large attic storage, gourmet kitchen, sun-drenched alfresco timber deck, high ceilings and loads of natural light. This is a freestanding double fronted home positioned on a sunny level block of land. 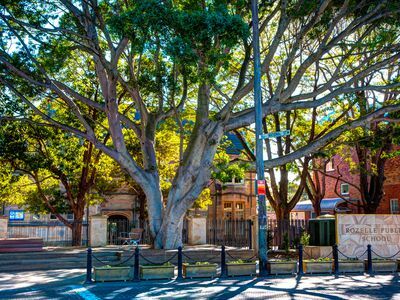 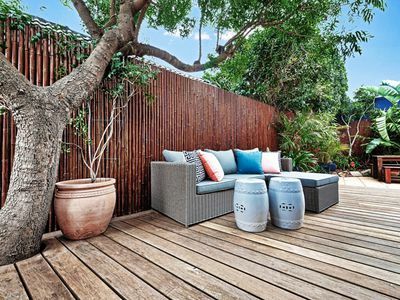 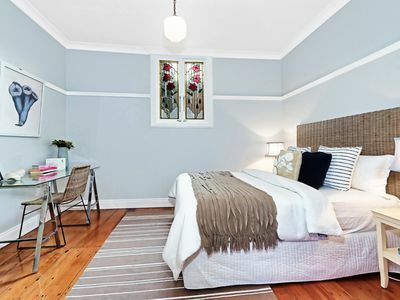 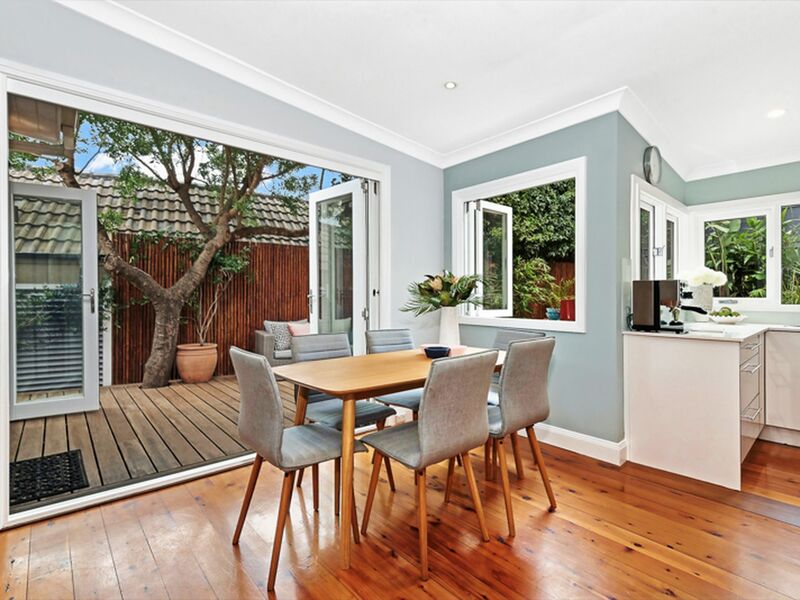 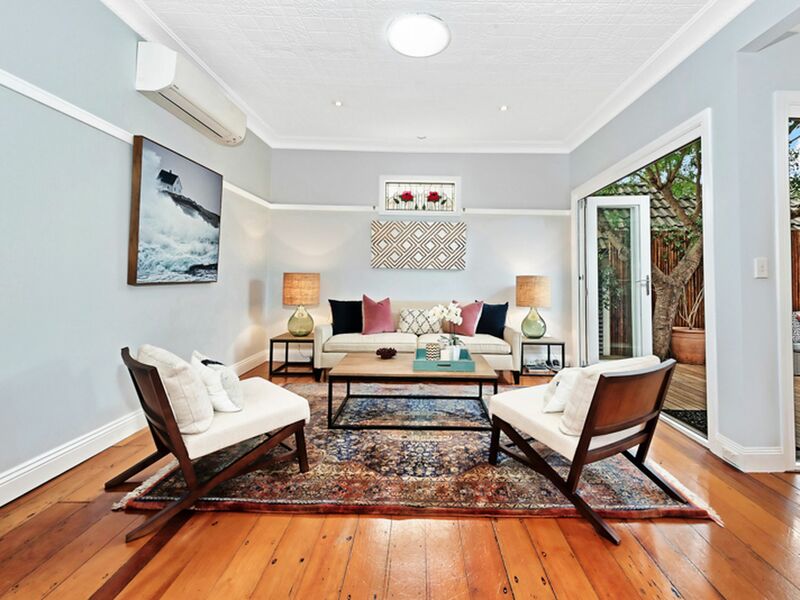 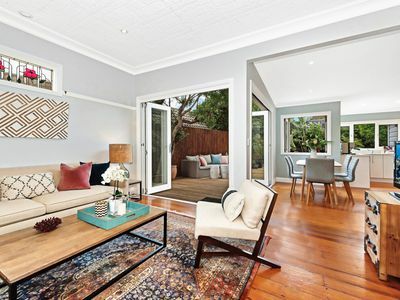 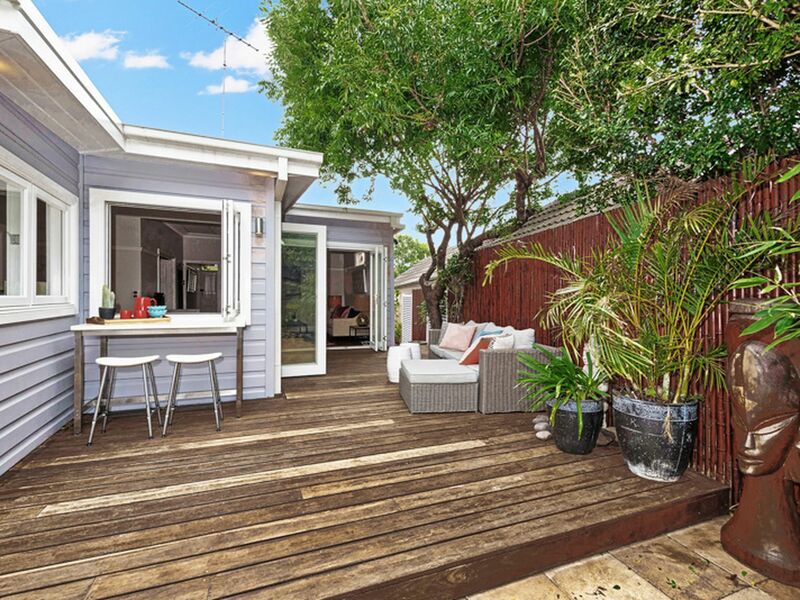 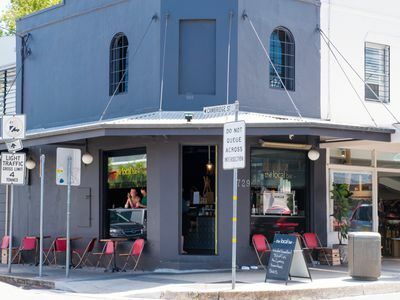 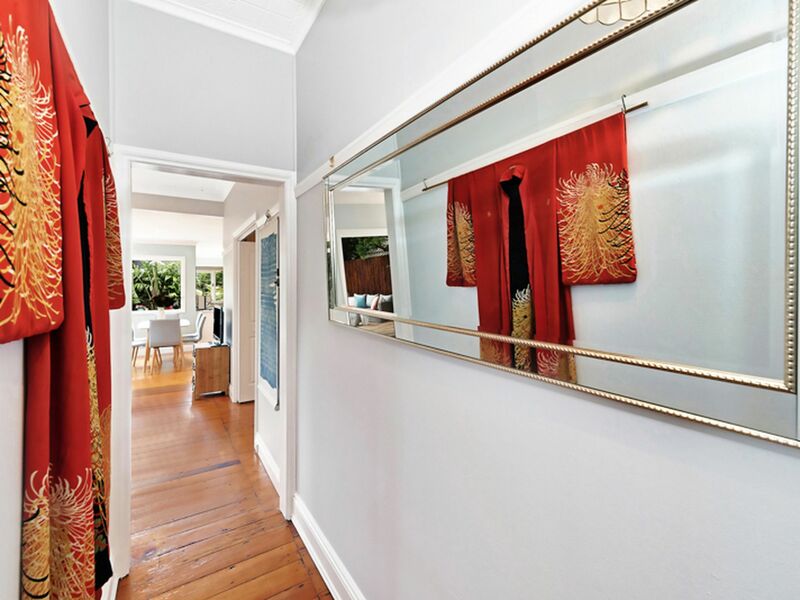 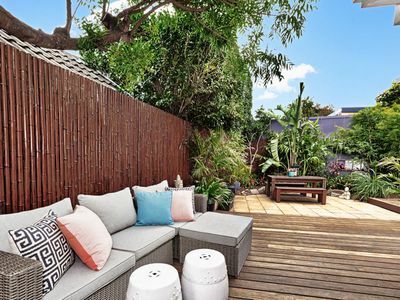 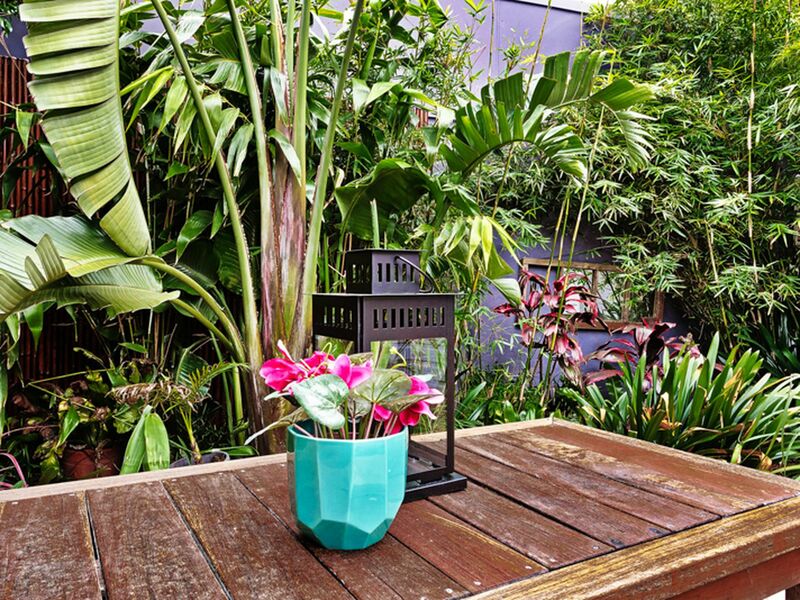 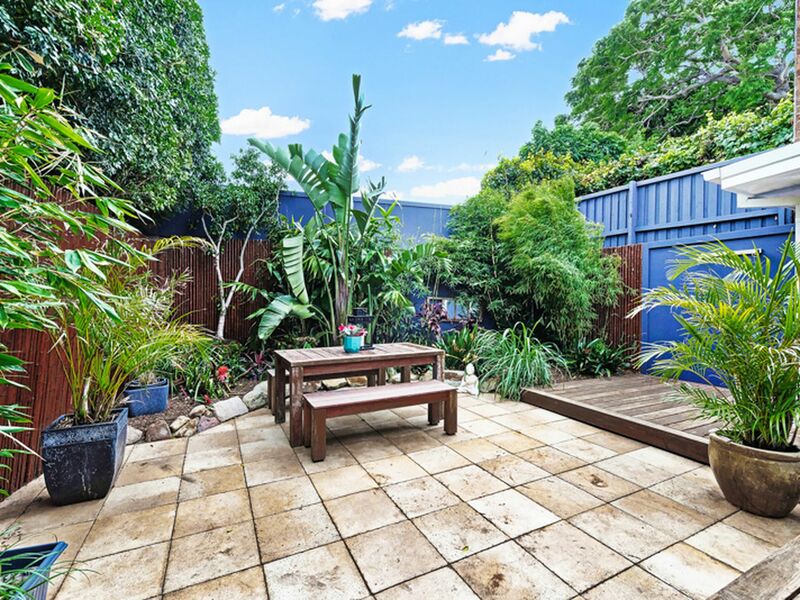 An enviable Rozelle location, perfect home for active professional families. 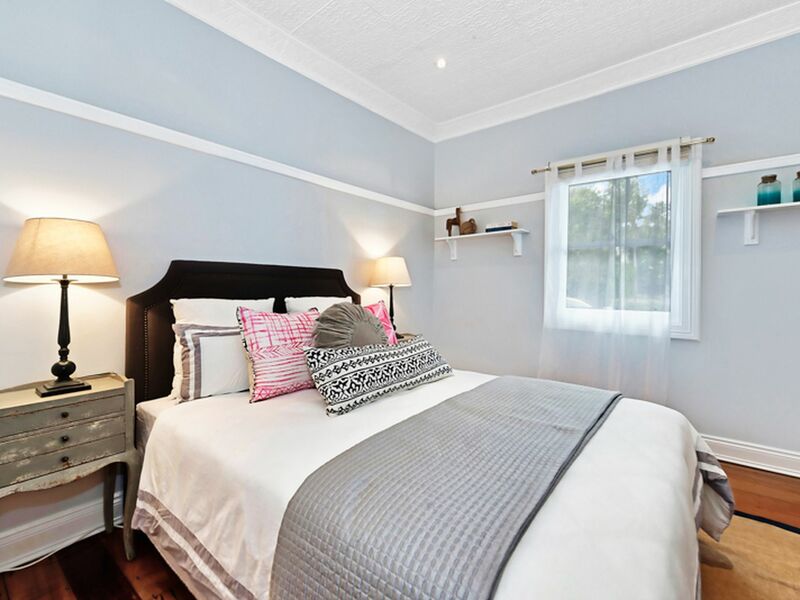 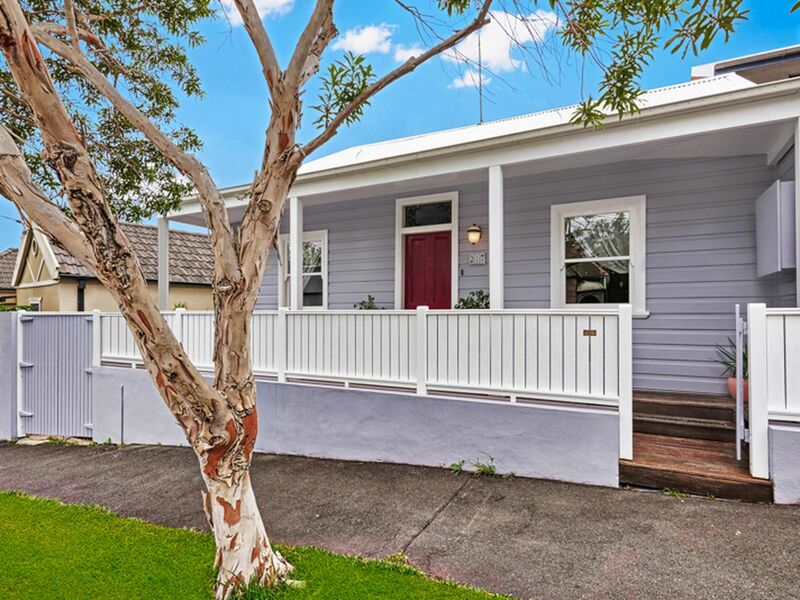 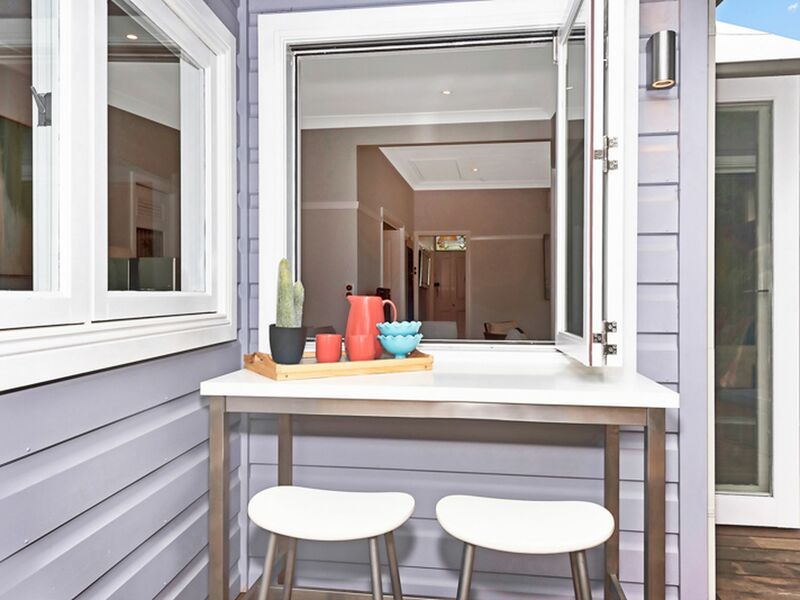 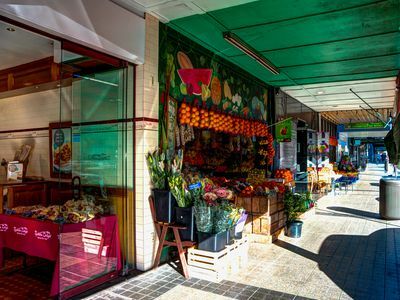 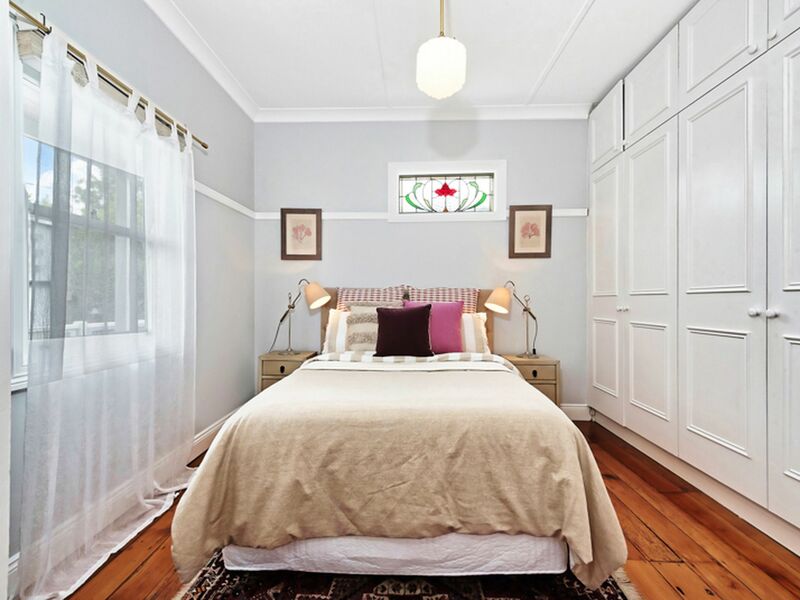 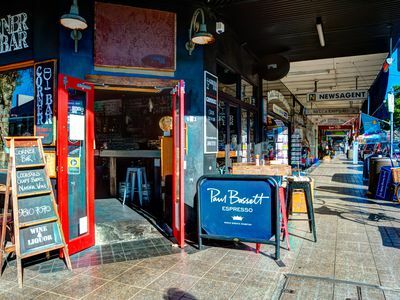 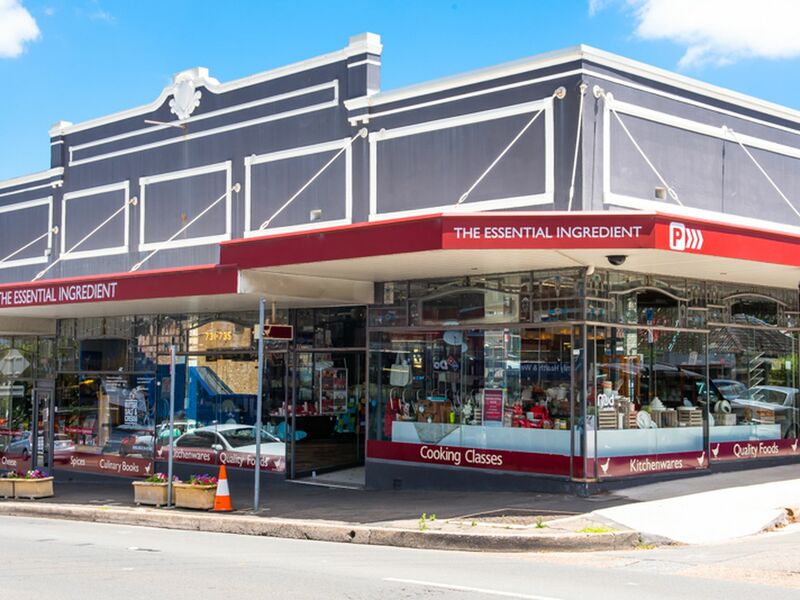 Situated a short walk to dog friendly parks, close to waterfront parklands, eateries, select primary and secondary schools, child care centres and city buses. 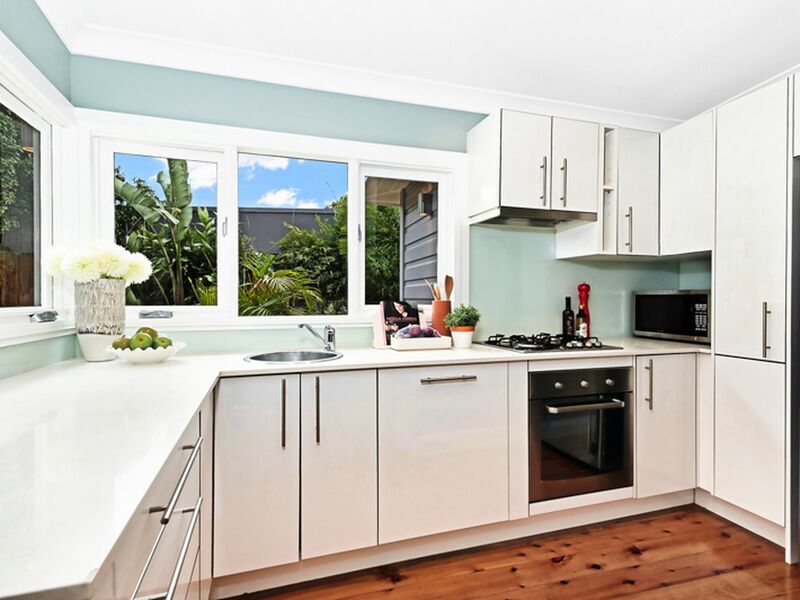 * New kitchen with modern appliances.